The Founder of Run Women’s Conference Global, Dr. Cassandra Bradford, have built a successful company of her own, Genesis Preferred Solutions which represents small, minority-owned and women-owned businesses across the country whose successes are in the millions of dollar range thanks to long-term government contracts. Her niche company prides itself of business development and intensive direct strategies for growth and sustainability. 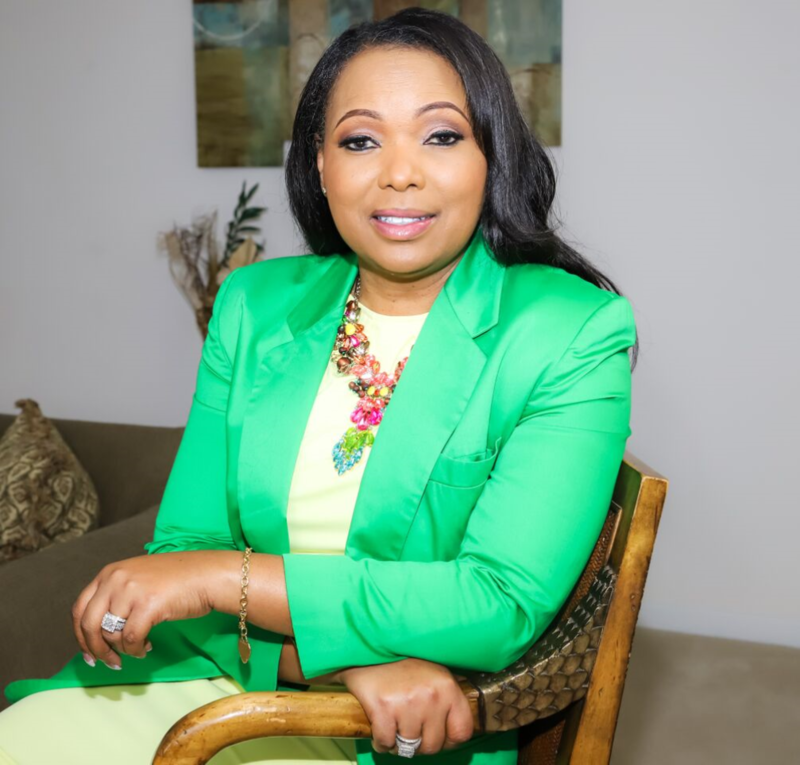 As a national speaker and author, Dr. Cassandra Bradford shares her professional knowledge and enthusiasm that small businesses really can grow successfully outside of the four walls of their community. Creating “Relational Currency” TM, she calls it. “If your network is your net worth, then how valuable is it?” As definitive and on-purpose as she really is, Dr. Cassandra enjoys creating a collaborative environment wherein we all can have a little slice of the “cake” by teaming together and creating a synergistic “team” successes. Her accolades are as long as “the road home”. From being named Minority Business of the Year in 2014 to her NAACP award in 2016 as African American Female Influencer to her 2018 Equanimity’s award for Woman of Global Impact, Dr. Cassandra Bradford is an “excitement of fresh air”. Dr. Cassandra Bradford’s Breakout session topic is, Eagle Eye Vision- Get Excited about your new business, develop and grow it with an Eagle Eye of opportunities.